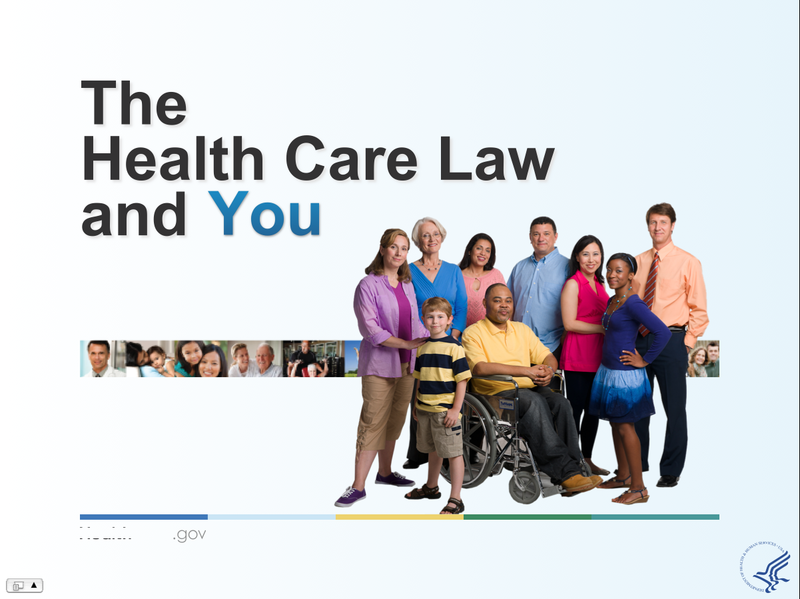 Health Insurance Glossary for 2015-2016. 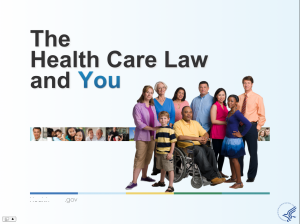 NOTE: You may qualify to enroll in a 2015 plan if you owe a fee for not having coverage in 2014. Select the top button below to see if you qualify for this or any other type of Special Enrollment Period.